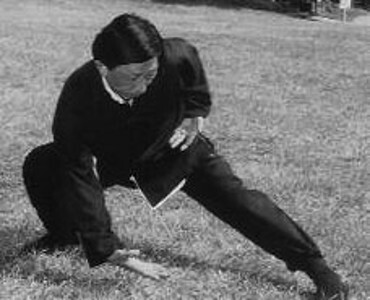 Movement – Includes the full range of every joint in the body. This develops flexibility which in turn improves the efficiency of circulation in the body as blood flow is less restricted. The movement is rhythmic which creates a pump like effect to increase the strength of the circulation. Breathing – This is the most important source of energy in our lives. We cannot survive more than a few minutes without breathing. In Qi Gong full inhale and exhale is timed with movement to optimize the delivery of energy into the body. Concentration – Awareness is focused on what’s going on in the body. This is developed to a level not present in other exercise disciplines. Eventually the mind is able to monitor and guide the energy flowing through the body to achieve ever higher levels of circulation. Qi Gong practice develops powerful energy and blood circulation. This provides a superior supply of energy which the body can use to combat infection and repair itself. As a result the body is more resistant to disease and ages slower.